I agree, wicked fun race to "run" in. Nice race recap, I enjoyed the race although I totally overheated with the suit on :-) Will definitely sign up for it again next year. Hopefully next year will be a little more seasonably cold so the santa suits will not become hot suits! That is a very cool concept! 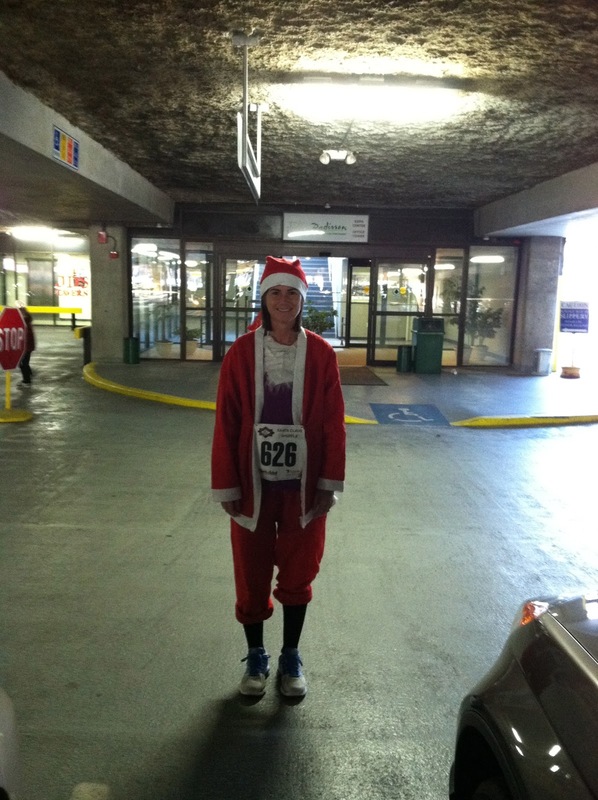 That must get you in the holiday spirit to see so many Santas running in one place! I think that's awesome! I want to look for this next year. I guess it was kinda warm...but, gotta love the Santa suit.